The COACHELLA VALLEY real estate market continues to THRIVE! 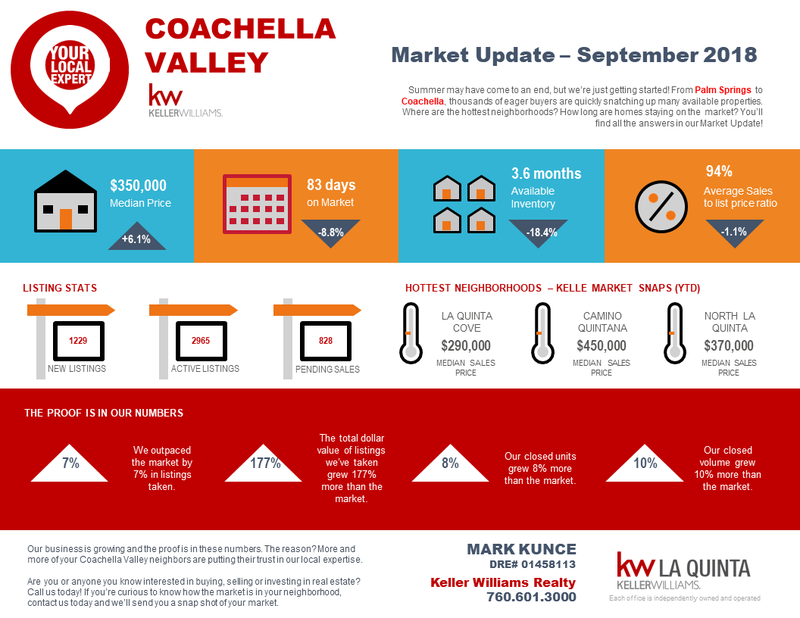 In reviewing the current market statistics for the COACHELLA VALLEY market, SEPTEMBER of 2018 varied from SEPTEMBER of 2017. Closed Sales are down 6.5%, Pending Sales are up 4.9% and Active Listings are down 13.7%. The median price was up 6.1% compared to this same month last year. The decrease in sales is aligned with the continuing decrease of inventory. There are simply not enough homes available for the demand. While we do anticipate an increase in inventory in the 4th quarter due to seasonal trends, the demand should continue to outperform the supply. 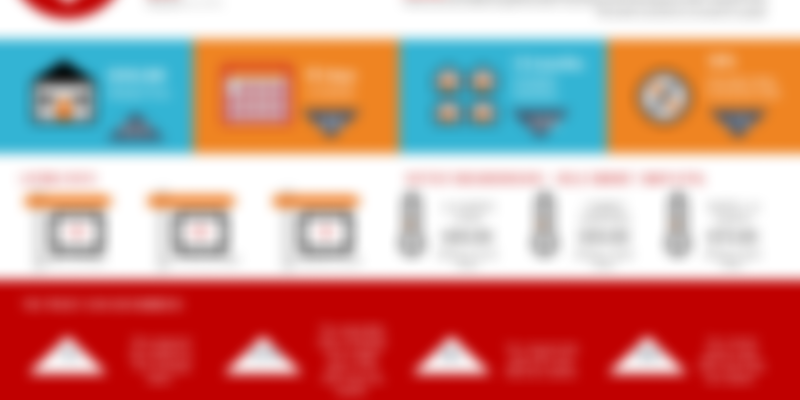 Are you or anyone you know interested in buying, selling or investing in real estate? Call us today! If you’re curious to know how the market is in your neighborhood, contact us today and we’ll send you a snap shot of your market.